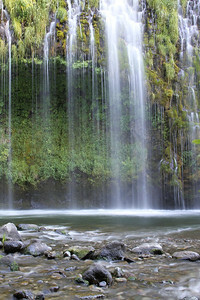 Upper Brandy Creek Falls, Whiskeytown National Recreation Area, is reached by hiking a moderately steep 1.5 mile trail from the end of a park road. 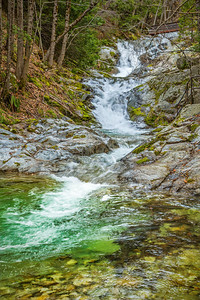 Here Brandy Creek plunges 50 feet over a Copley Greenstone bulwark and continues its descent over a series of lesser cascades and falls to Whiskeytown Lake near Redding, CA. 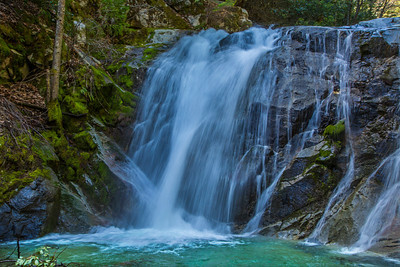 A portion of Upper Brandy Creek Falls, Whiskeytown National Recreation Area, is reached by hiking a moderately steep 1.5 mile trail from the end of a park road. Here Brandy Creek plunges 50 feet over a Copley Greenstone bulwark and continues its descent over a series of lesser cascades and falls to Whiskeytown Lake near Redding, CA. 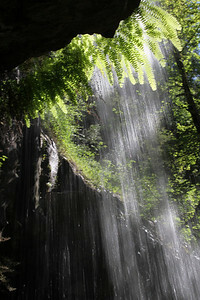 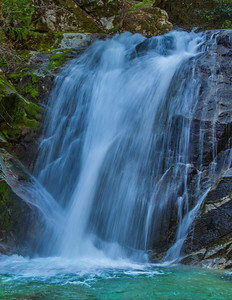 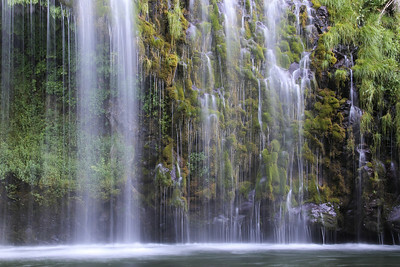 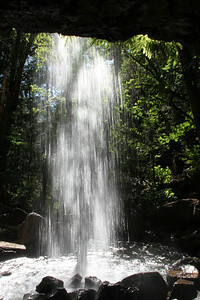 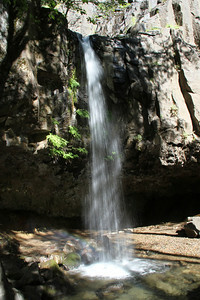 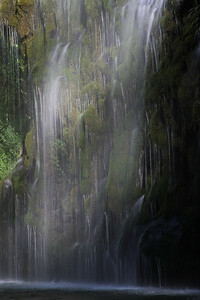 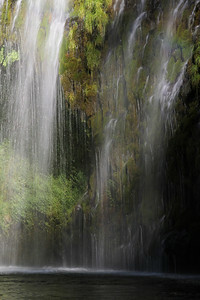 A vertical cropping: A portion of Upper Brandy Creek Falls, Whiskeytown National Recreation Area, is reached by hiking a moderately steep 1.5 mile trail from the end of a park road. 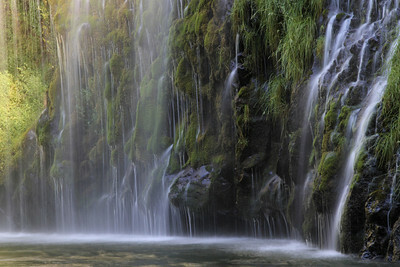 Here Brandy Creek plunges 50 feet over a Copley Greenstone bulwark and continues its descent over a series of lesser cascades and falls to Whiskeytown Lake near Redding, CA. 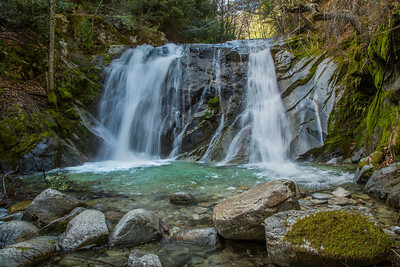 A lower cascade of Brandy Creek Falls, Whiskeytown National Recreation Area, is reached by hiking a moderately steep 1.5 mile trail from the end of a park road. 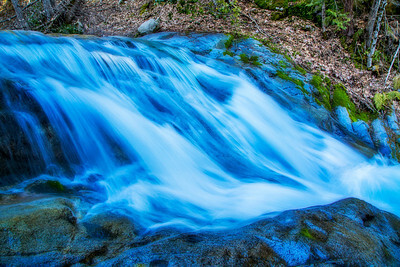 Here Brandy Creek meanders over Copley Greenstone and continues its descent over a series of other cascades, terminating in Whiskeytown Lake near Redding, CA. 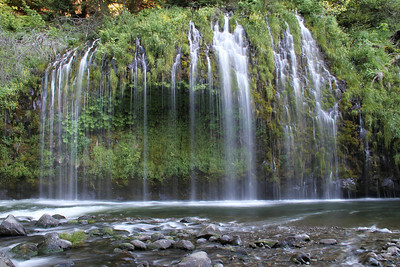 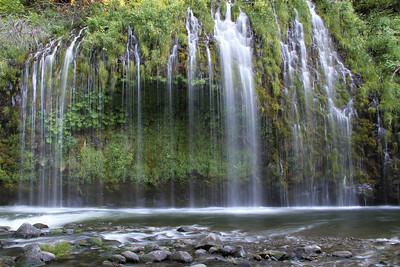 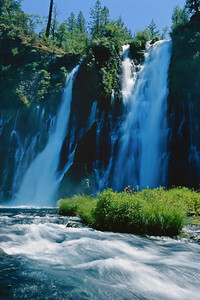 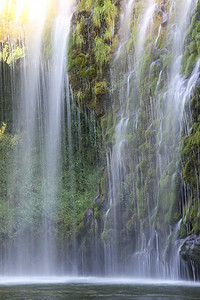 Burney Falls plunges 129 feet into a pool 22 feet deep. 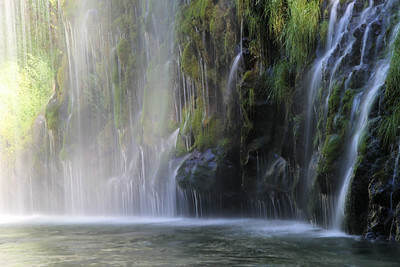 The water temperature is usually between 42 and 48 degrees with a daily flow estimated at 100 million gallons. 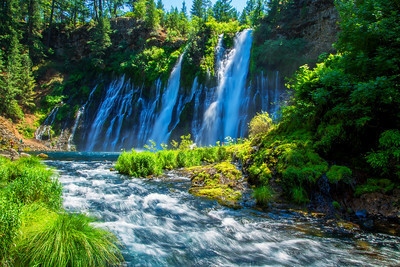 Burney Falls plunges 129 feet into a pool 22 feet deep. 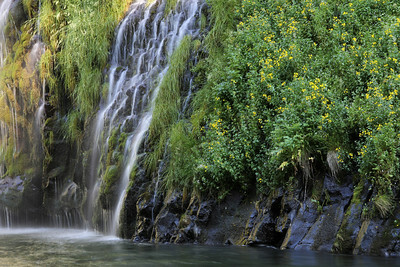 The water temperature is usually between 42 and 48 degrees with a daily flow estimated at 100 million gallons. 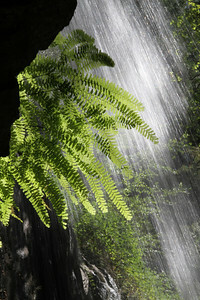 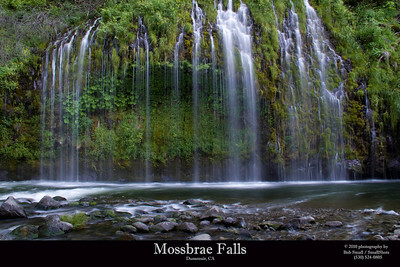 This image is formatted to be a large wall panorama, up to 10 feet wide.